It is girl’s weekend in Iowa with two of my bike group friends. Karen found this women’s only ride online and Sue and I tagged along! 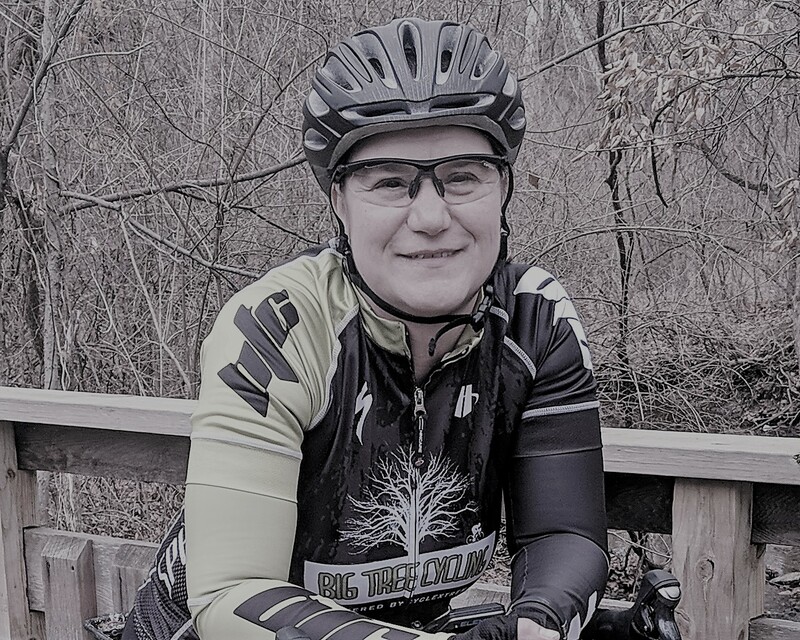 Tomorrow, we will be riding 48 miles on the High Trestle Trail with 800 other women! 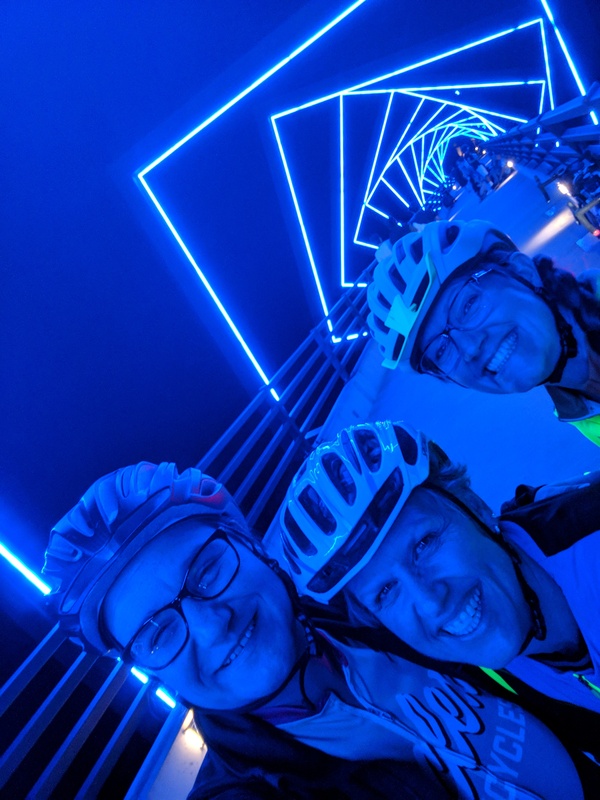 Upon arriving, we headed out to see the highlight of the ride, the High Trestle Bridge, at night. 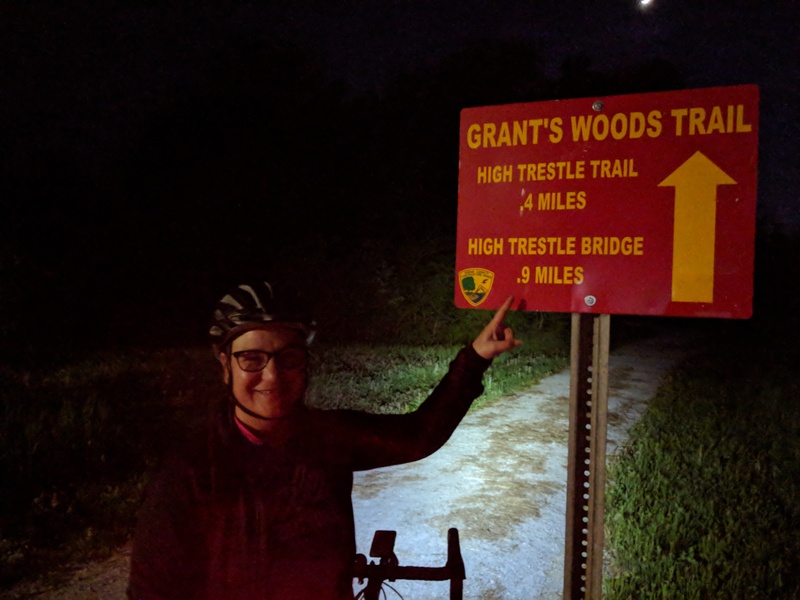 All I can say is that the adventure on Grant’s Woods Trail to connect to the High Trestle Trail was worth the five minutes of pure fear! The bridge is beautiful and you can see the lights from so far away. 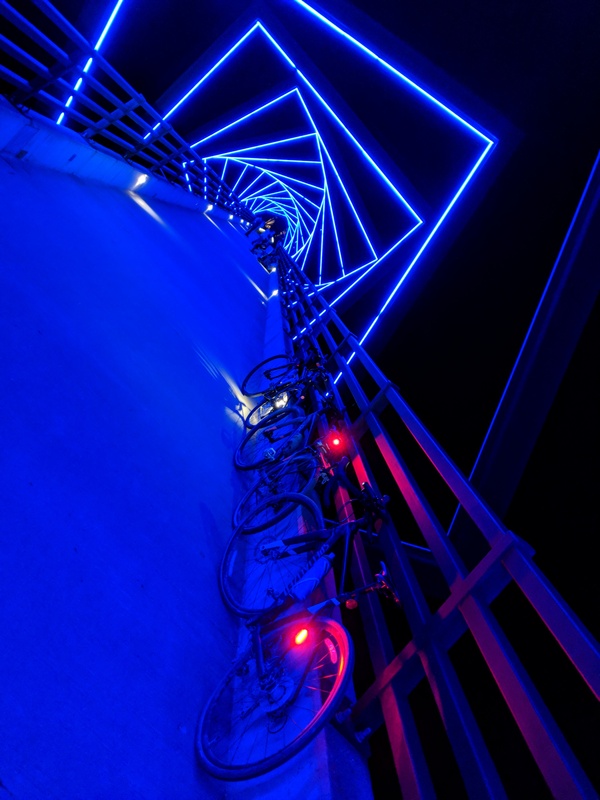 We all loved the High Trestle Bridge at night. I cannot wait to see it in the daylight! Bring on Pigtails!